This Golden Triangle tour 4 days package will take you through the Delhi, Agra and Jaipur City tour. 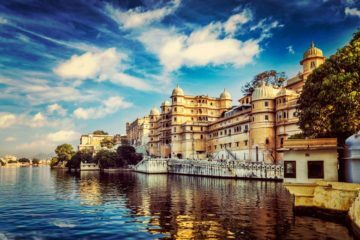 This 3 Night and 4 Days Golden Triangle trip are best for those who wanted to explore the rich heritage of these 3 Indian cities with leisure; this is one of the most popular India,s tourist circuits. 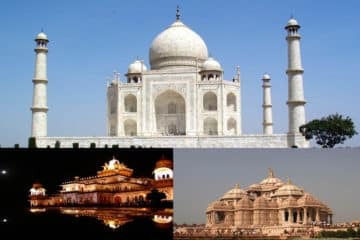 by booking this golden triangle India trip you get once in a lifetime chance to spend 1 night in Agra and 2 Night in Jaipur. Duration – 3 Nights and 4 Days Golden Triangle Tour. 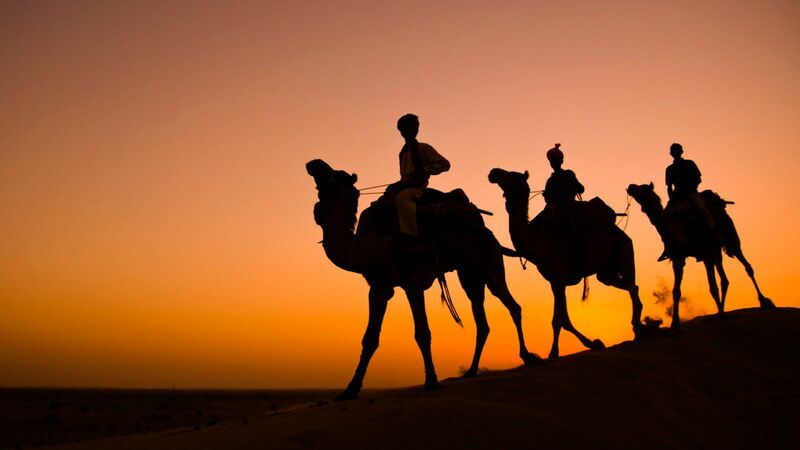 Enjoy Delhi, Agra and Jaipur 4 Days Tour. New Delhi Sightseeing – Qutub Minar, Lotus Temple, Humayun Tomb, India Gate and Presidents House. Let an experienced tour guide explain the glorious history of these cities. 3 Nights accommodation, Single/Dbl Occupancy Bed with Breakfast only. Taxes – express highway toll and monument parking charges. Arrive, Exploring Delhi and later drive to Agra. Arrive at a capital of India, Delhi, and our representative will meet you at the airport/railway station or pick you up from the hotel in Delhi / Noida / Gurgaon, on arrival you will meet your Approved tour guide and proceed for Exploring Delhi. First, we will start from Old Delhi Tour (Jama Masjid, Red Fort, Chandni Chowk and Raj Ghat), Qutub Minar, Humayun Tomb and Lotus Temple. Also drive past India Gate, Rashtrapati Bhavan and parts of central Delhi. Later after completing the Delhi city tour you will move to Agra, reach Agra in the evening and check into your hotel for overnight stay at Agra. Agra Sightseeing later drives to Jaipur city. In the morning after breakfast and check out, you will move for Agra city tour starting with the visit from world famous Taj Mahal built by the Mughal Emperor Shah Jahan in 1630 for his beloved Queen Mumtaz Mahal. Then visit Agra Fort containing the Pearl Mosque, the Halls of Public and Private Audience. Later after completing the Agra tour in the day, you will move to pink city Jaipur en-route you will visit Fatehpur Sikri also known as (old deserted town of Mughal Dynasty). After breakfast leave for the Jaipur city sightseeing tour. First, you will visit Amber Fort, which was built in 16th Century by Maharaja Maan Singh. Next, you will See Jal Mahal (Palace of Water), stop in front of it, take some pictures and then move towards City Jaipur. Jaipur is world famous for real stone jewellery and handicrafts products. Then visit Jantar Mantar (Observatory) situated in the heart of the city, nearby is the ornate Hawa Mahal (Palace of Winds). You will also go to Restaurant for your lunch in between of the sightseeing. Finally move to the City Palace and its museum, which display a rare fusion of Mughal and Rajputs architecture, and house a rare collection of paintings, Rajasthani armoury and costumes. Return back to the hotel for overnight stay. After breakfast drive back to Delhi. Our representative/driver will take you back to the Delhi and drop you at your hotel in Delhi or at New Delhi airport for your onward journey. Your tour come to end but its sweet memories and vivid colours of India will remain forever in your memories and heart.